Need a mover in the Brooklyn, NY area? Basic Moving is your trusted local moving company. As a Wheaton World Wide Moving interstate agent, we offer moving services and storage solutions for your move from or to Brooklyn, NY area. Whether moving near or far, our movers have the experience and expertise to handle anything from small residential moves to large industrial relocations. With Wheaton, the moving process is simple. 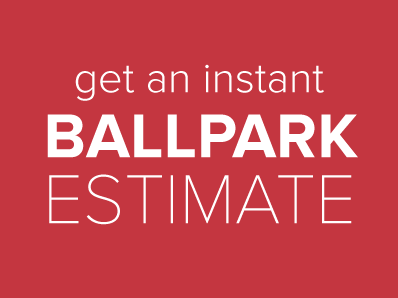 Get started with Basic Moving by calling 800-570-0252 or requesting your moving estimate.